sharp drop in the emission of blue light. performance of organic materials in its Galaxy Fold OLED display. environment by minimizing concern for the user’s eyes,” he added. 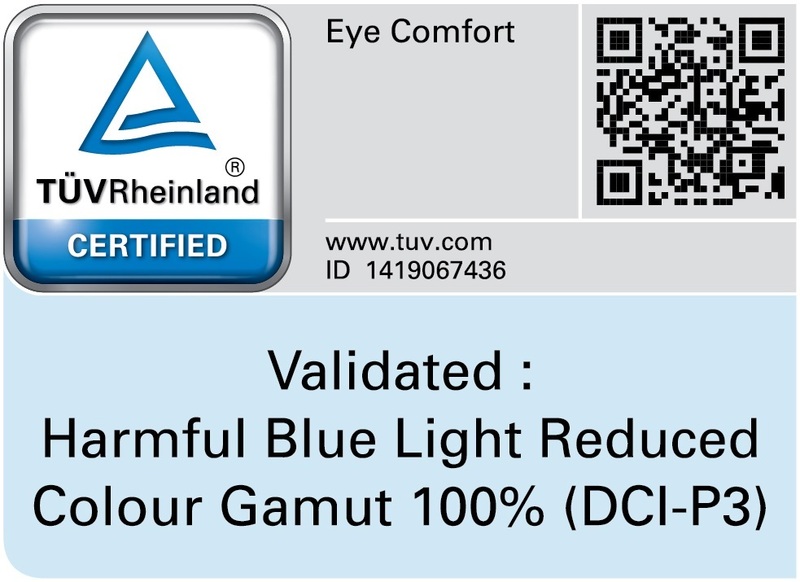 Rheinland for the flexible OLED panel of the Galaxy S10. flexible, and transparent displays. For more information, please visit www.samsungdisplay.com.